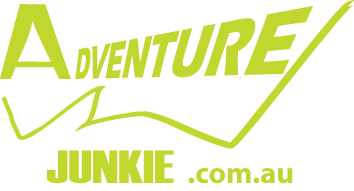 Adventure Junkie - X-Marathon history - look back to 2011, and who won the most editions? 2016 was the start of a new era of X-Marathon and East Gippsland became its residence. Four person teams were introduced, kayaking gear became a part of event entry and the course gradually started to extend, up to 30 hours this time. 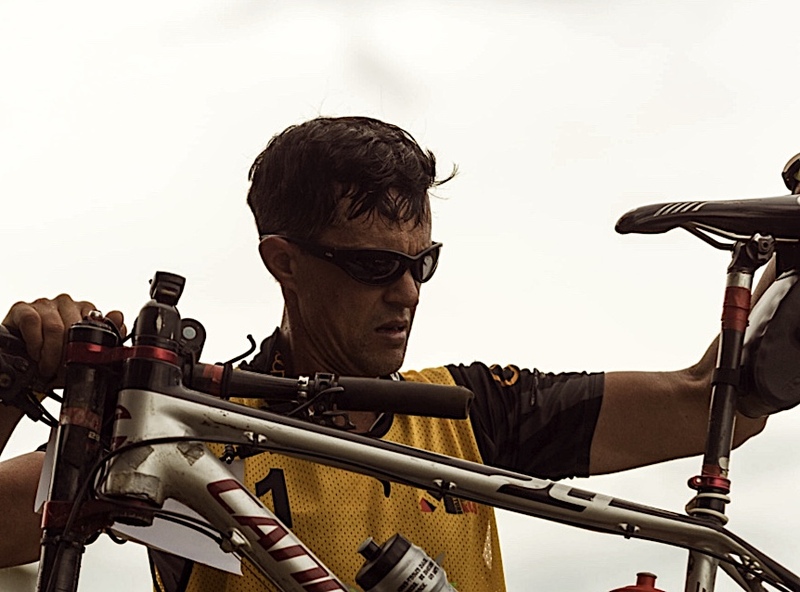 Starting from a parking area in Lake Nillahcootie, showing X-Marathon has grown up to be a premier event, HQ was located in a stunning coastal resort and included in the entry fee, dinners in Gold Clubs, with top logistics and on-line satellite coverage. A honorable mention for the most top placings belongs to Hugh Stodart, whose team came first 3 times:- in 2013 (with Sam Stedman), 2014 (with Josh Street) and 2017 (with Josh Street - who had 2 victories total by then, Bern Dornom and Leo Theoharis). Jarad Kohlar won 2011, 2012. We do not compromise when managing risks - satellite trackers and satellite phones are included into the entry these days to cover you in all scenarios. We are also in consultation with all authorities, all the time if any risks arise and any course modification is required. 2019 will open up opportunities for a lot of teams to get a taste of the win as some of the top teams will be absent due to Eco Challenge Fiji in Sep and World Champs Sri Lanka in early December. The longer cut-off time will mean that there is room for extra rest and we expect all teams to be able to complete the whole course.